SPECIAL!!! 1 year MAINTENANCE AGREEMENT!!! Oil Changes!!!! BRAKES!!! Wiper Blades!!! Batteries !!! Cooling System and 12K miles or 12 Month Witch ever comes first, ask for details) plus a 1 yr or 12k miles power train Warranty INCLUDED IN PRICE!! 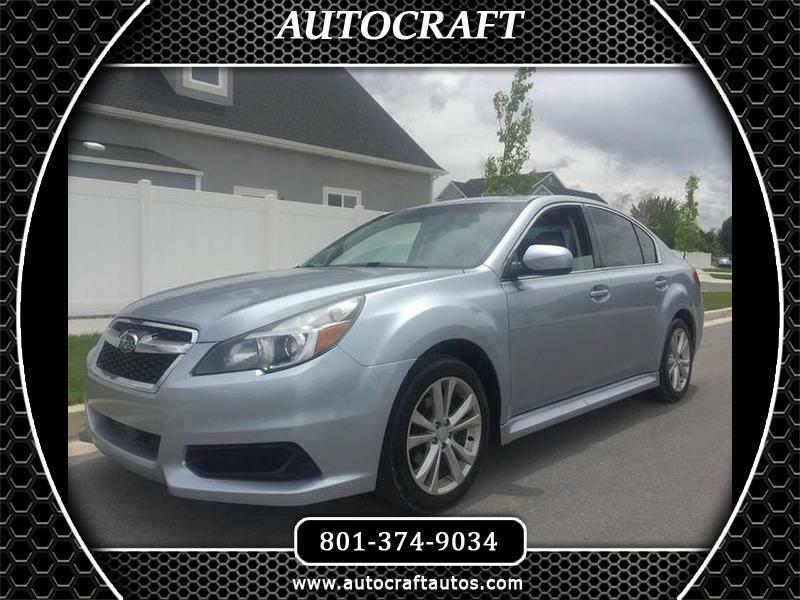 2013 Subaru Legacy THIS CAR IS SO READY! AWD! Clean title, great sound system! It has a great mileage. No matter what is your situation, we can help! We will love to get your business!!! Hablamos español, estamos listos a servirle. Message: Thought you might be interested in this 2013 Subaru Legacy.